Great Athletes Aren’t Born, They’re Built! Individual training is an effective means through which a player can improve. Courtside One on One Basketball has helped many of players at all levels improve their game through individual and small group training sessions. We will work closely with each player to develop and implement training programs that provide tangible results. Players can work alone or with friends and siblings in a structured learning environment where they do not feel pressured to perform. Ball handling, shooting, defensive and offensive footwork, passing, and rebounding are some of the elements of focus during these sessions. Sessions can be range from 1 hour or more and will be conducted at mutually convenient times. 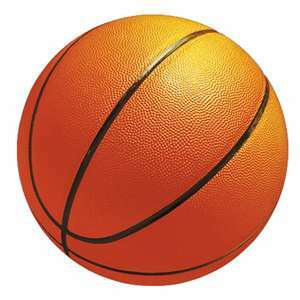 Courtside One on One Basketball is for boys and girls of all ages who want to improve their basketball game. During each workout session our goal is for you to have fun and gain confidence. 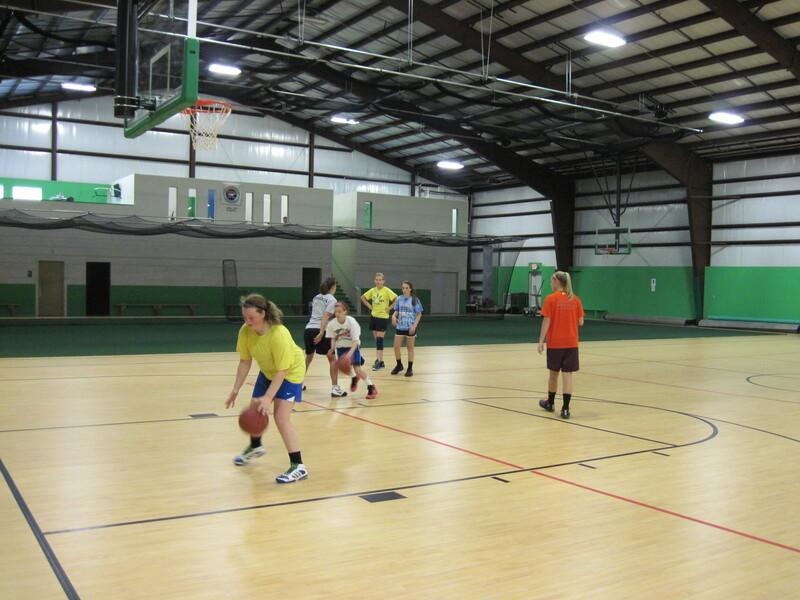 You will improve your conditioning and fundamental basketball skills working one-on-one with an experienced trainer! Courtside One on One Basketball can help you improve individual skills including shooting, passing and ball handling. Each player receives a custom program geared to their specific abilities and desires. Players, coaches and parents can request the trainer to focus on specific skills the player is looking to improve. Semi-Private training is an extremely effective way to improve basketball skills by offering intense workouts, enabling learning to occur at a fast pace. Having more than one person helps for players to work hard and push each other to improve their basketball skills under the guidance of an experienced trainer. 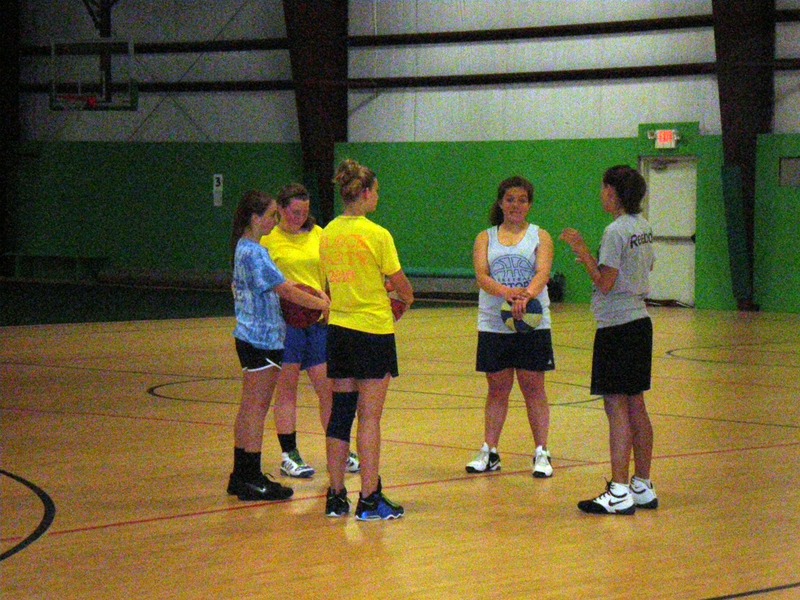 To get more information on individual and small group training or to set up your own training session, please contact (860) 689-0090 or www.courtsidesportscenter.com.